I have always loved animals. As a child I grew up with cats, guinea pigs, rabbits, fish and even the odd stick insect! I wanted to work with animals but knew I couldn't be work in a vets as i'd spend all day crying...My partner encouraged me to try pet sitting. I was always looking after neighbors cats and friends so I thought why not give it a go. 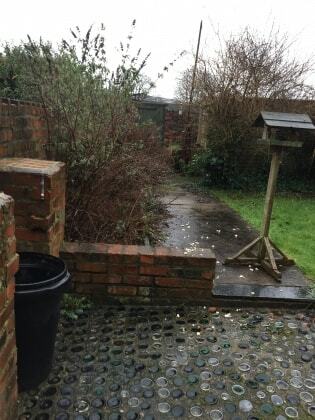 3 bedroom semi detached house where there is a small garden and a rugby pitch behind. There are also lots of parks and gardens nearby such as Waterloo gardens and roath park lake. It is a quiet neighbourhood and we are located at the end of the road. There is a small garden if they need to go to the toilet and its not walking time!